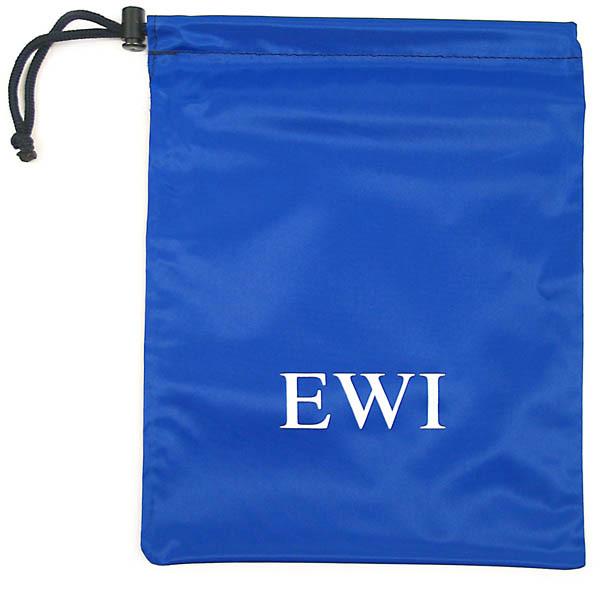 This is the EWI "Pig" Bag. This durable bag is the same bag that is included with our stage and reel snakes to protect snake fantails. The bag is made from heavy rip-stop nylon with a drawstring and push button latch to secure the opening. Besides fantail protection, the bag makes a great place to store and carry small items or accessories. The bag dimensions are 12-1/2" by 9-1/4". Helps protect snake fantails during transport. Great place to carry small parts and accessories. Dimensions: 12 1/2" x 9 1/4"